The cheese plate • Oriol de Montbrú is a great addition to a fruit-and-cheese plate. 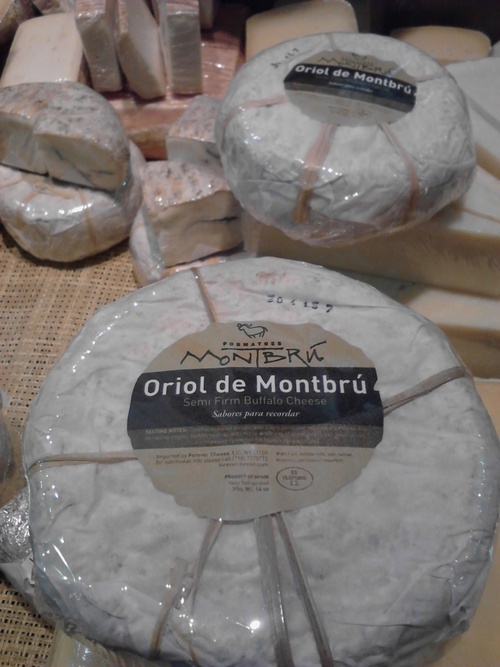 Oriol de Montbrú is a semi-firm pasteurized buffalo milk cheese made by Formatgeries Montbrú in the Catalonia region of Spain. Courtesy Forever Cheese Lesli J. Neilson | The Salt Lake Tribune Oriol de Montbrú is a pasteurized water buffalo milk cheese that is from Catalunya, Spain. Thanks to a global marketplace, Utahns can enjoy many cheeses from around the world. This week we explore Oriol de Montbrú. 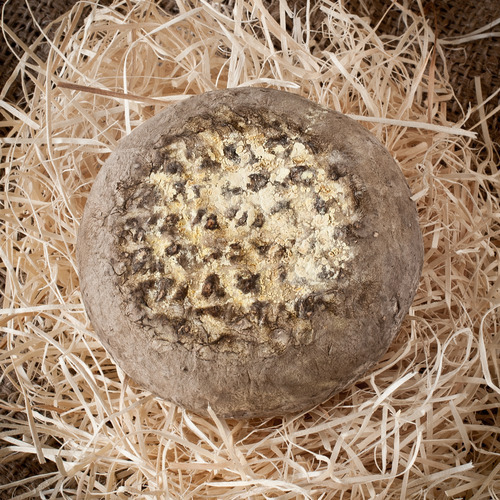 What it is • A semi-firm pasteurized buffalo milk cheese made by Formatgeries Montbru in the Catalonia region of Spain. Buffalo milk is rare in Spain, but thanks to a Northern Italian with too many head of buffalo on his land, 1,500 buffalo were relocated to a nature preserve in Catalonia and Oriol de Montbru was born. The 1.2-pound wheels are aged for 20 days, developing rippled blue-gray to yellow exteriors on the way. The paste is ivory in color with sporadic small holes. The taste is creamy with a hint of tanginess at the end along with a touch of nuttiness and grass. How to serve • Serve on a cheese plate alongside honey, dried or fresh figs, with fruits such as pears and sweet, mild apples. How to store • Store in waxed paper, then in plastic for up to one week in the refrigerator. Let the cheese come to room temperature before serving. Beverage pairings • Acidic, sparkly whites such as cava and albariño, and fruity reds such as rioja and tempranillo. Cost • $23.99 a pound at Whole Foods locations.